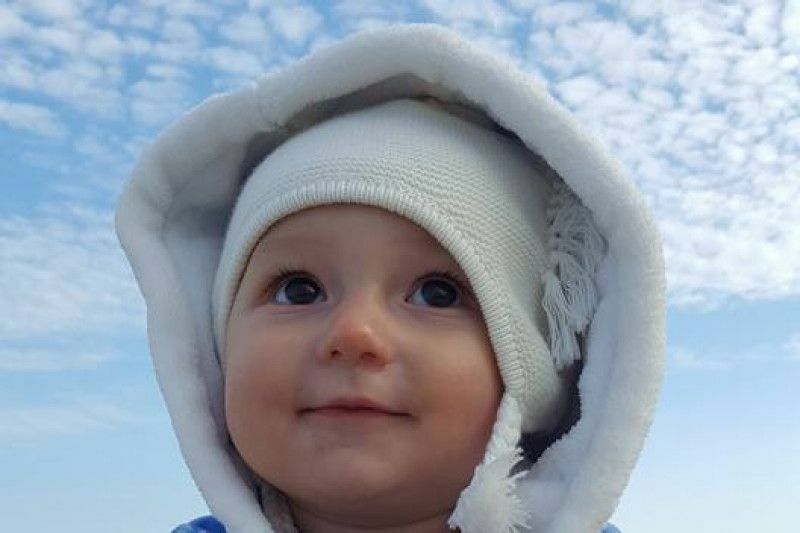 This past March, Laurel Bares had her 1-year doctor’s appointment that included a full examination and shots. When the pediatrician examined her abdomen and belly, Laurel shrieked in pain. The doctors weren’t too concerned but parents Brad and Leah knew better, especially since Laurel was hardly eating or drinking and she was sleeping more than normal. Approximately two weeks after her appointment, Laurel was rushed to the emergency room. She was examined, given an IV, and a chest X-ray. Soon thereafter, Laurel was rushed by ambulance to Boston Children’s Hospital Emergency Room. Upon arrival at Children’s Hospital, a swarm of doctors, nurses, and residents rushed in and surrounded Laurel. They immediately gave her another X-ray, an ultrasound, and an EKG. The initial tests revealed there was fluid around Laurel’s heart and lungs. A few minutes later, an ER doctor stated that the ultrasound revealed a possible mass on the left side of her abdomen. The team placed Laurel in the ICU for further testing. 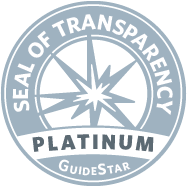 Soon, the oncology team came by and let Brad and Leah know that the size, placement, and positioning was characteristic of a pediatric cancer called Neuroblastoma. The surgical team biopsied the mass and also took fluid from Laurel’s hips to check and see if anything had spread to her bones. 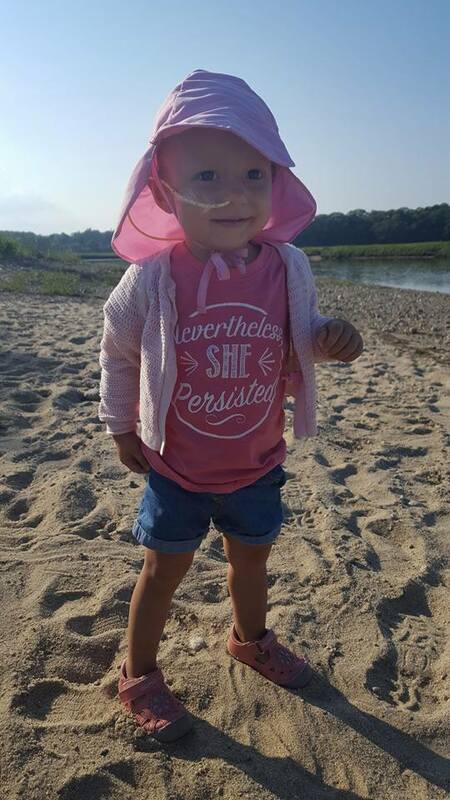 The cancer was diagnosed as Stage IV Neuroblastoma because in addition to her abdomen tumor, it was present in her femurs, hip, and vertebrate. Additional testing revealed that the cancer is at its most aggressive and the cells matastasize quickly. In June, doctors removed approximately 98-plus percent of the abdomen tumor during a 6-hour surgery. Following the surgery, Laurel was healing so well that doctors decided to commence another round of Chemotherapy which would be followed by Stem Cell Therapy. Sadly, in preparing for the Stem Cell Therapy, a nuclear scan showed Laurel had relapsed. Her cancer spread to both hips, her entire spinal column, jaw, and left side of her skull. The disease has advanced more than expected and only a few therapies are left for Laurel. At this point, Laurel’s family is actively exploring all treatment options and in July, Laurel started a promising trial that has been used for the past 5-years for kids with relapsed Neuroblastoma. 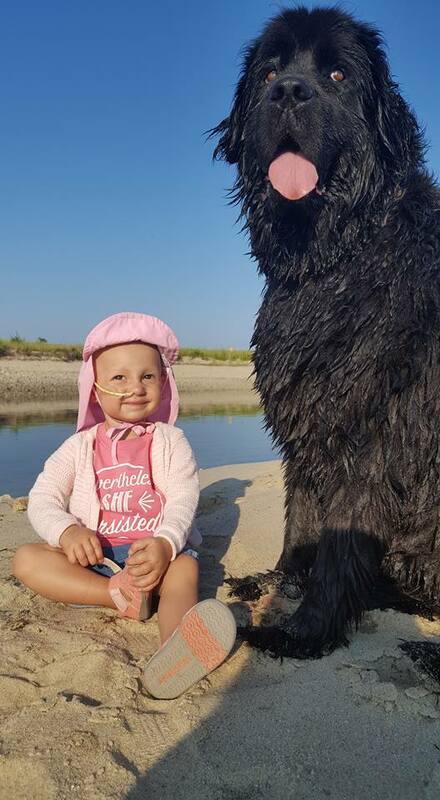 In-between treatments, Laurel enjoys spending time with her big Newfoundland dog, Veda at the beach. Her favorite foods are smoked salmon, blueberries, and strawberry yogurt. Laurel LOVES to make her family laugh and enjoys sharing her things with them too. You can help Laurel by making a donation at the following link. 100% of your tax-deductible contribution will be utilized to pay directly for medical bills and out-of-pocket expenses associated with Laurel’s care. Thank you for taking time to learn more about Laurel. Please consider sharing this message with contacts in your network and making a donation today!